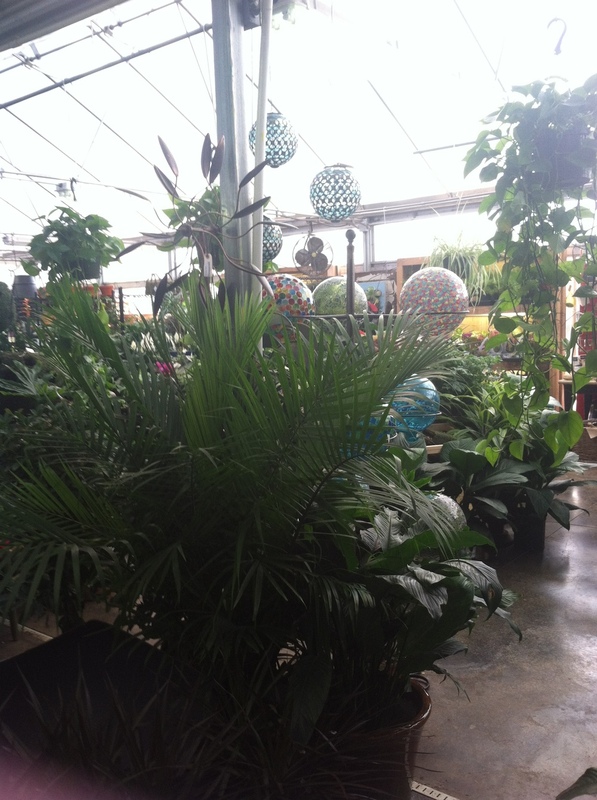 Shop the greenhouse for our selection of Tropical Houseplants. Their leafy foliage is the perfect addition to your home after the coziness of the Holiday décor has been packed away! Not sure which plant is a good match for you? 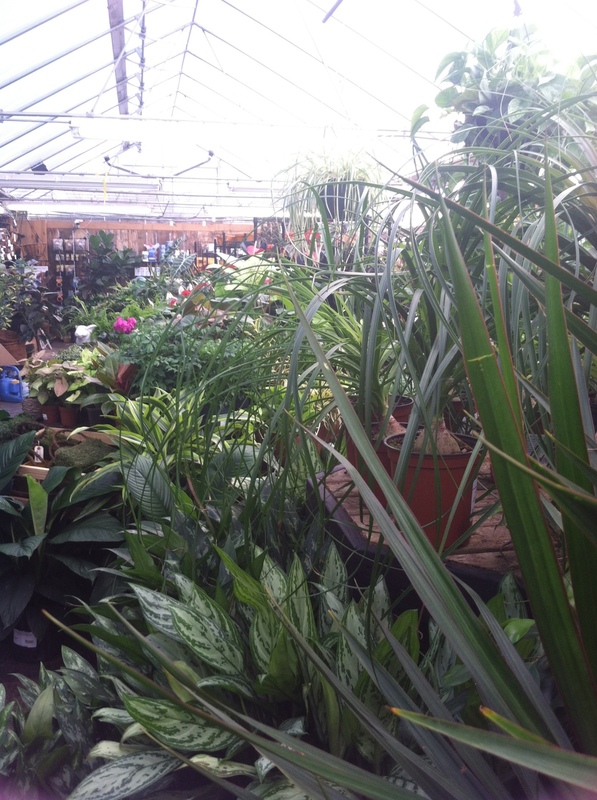 Our on-site houseplant expert is here to help you choose the best species for your environment. Get started today!